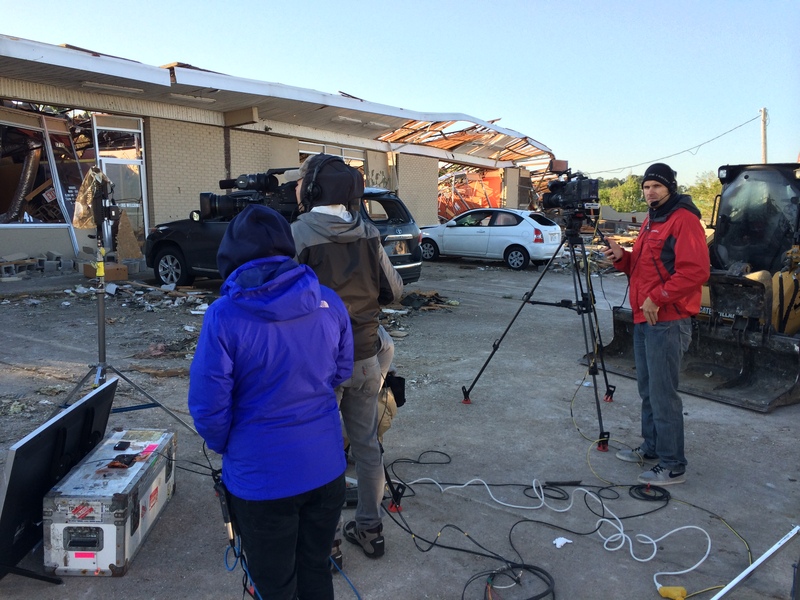 GTT’s Nashville DP Craig Goodale was recently called to Birmingham, AL where a severe storm system caused numerous deadly tornadoes. 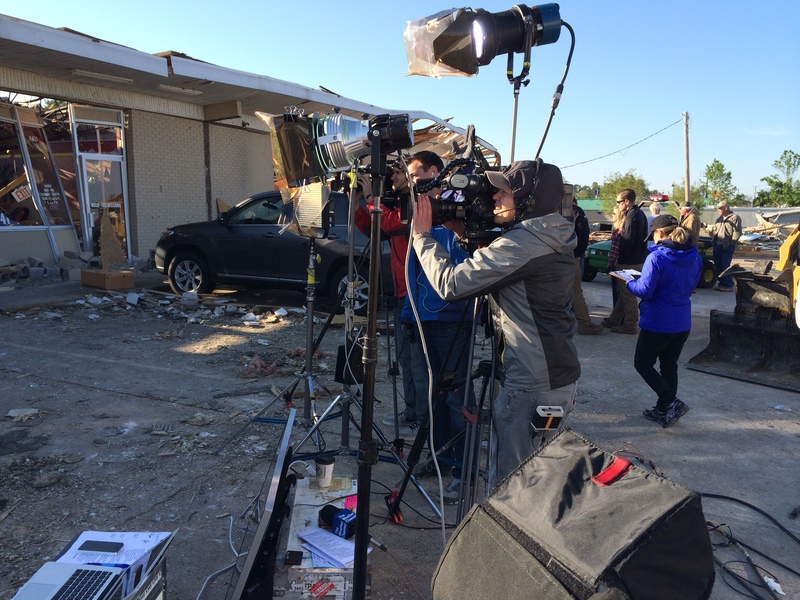 The crew set up live shots with The Today Show’s Al Roker, and Stephanie Abrams & Sam Champion, both of The Weather Channel. 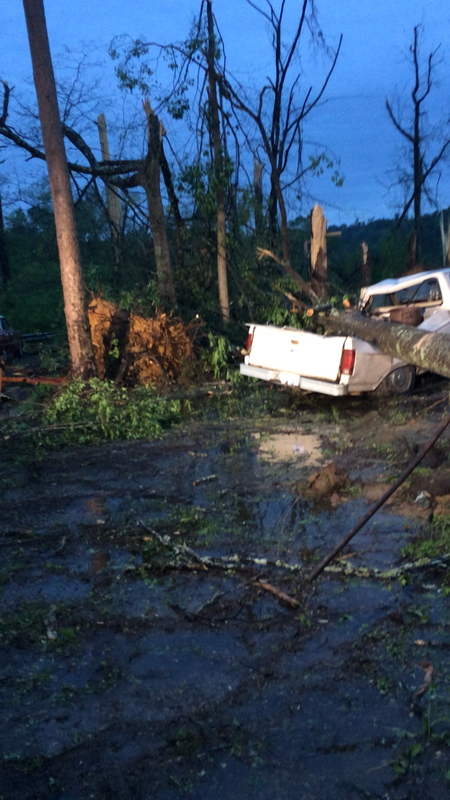 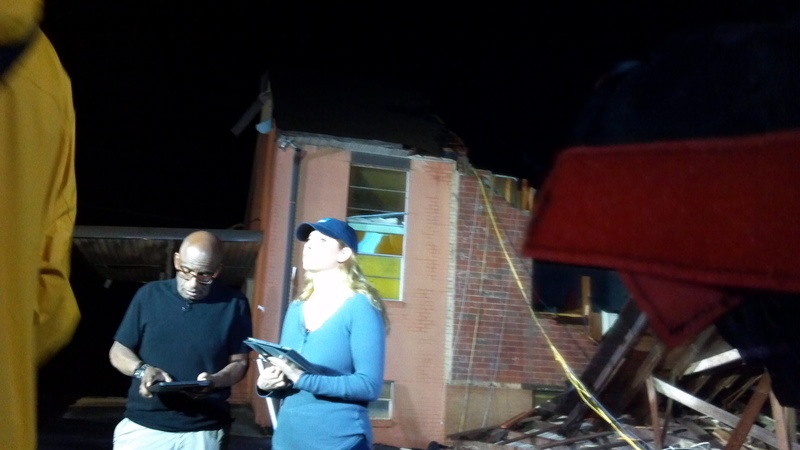 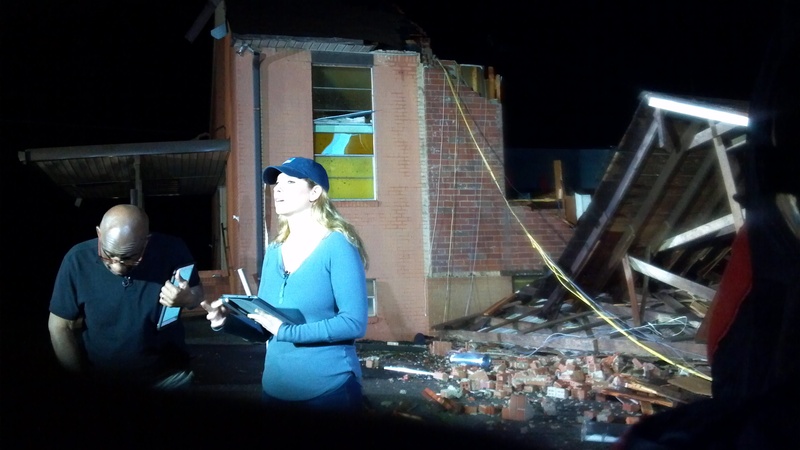 The first locations were just outside of Birmingham in Kimberly, AL, and then it was on to Tupelo, MS, where Charlotte DP Ryan Dumville was added to help cover the sheer devastation. 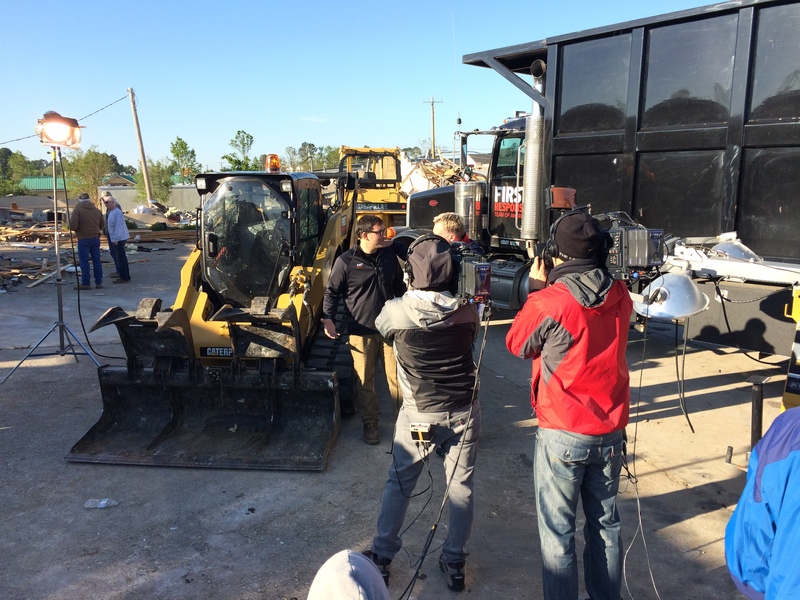 Both crews shot to Panasonic HDX900 cameras.